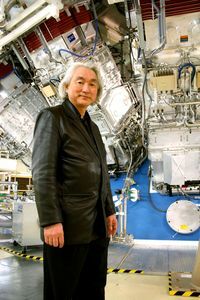 Explore the world of the seemingly impossible with the all-new series SCI FI SCIENCE. 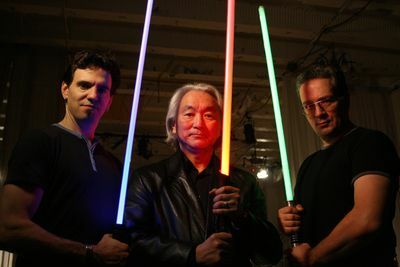 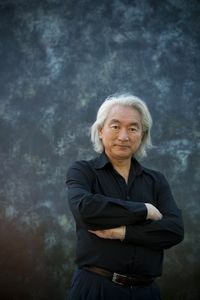 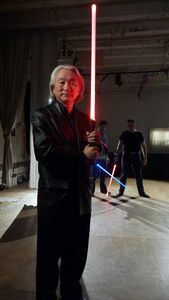 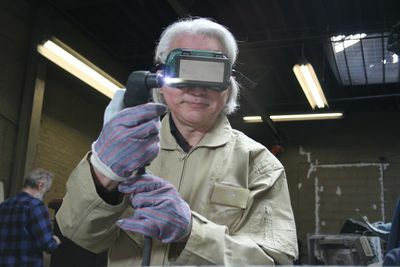 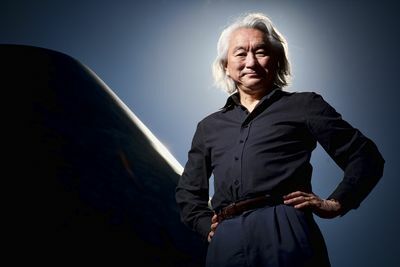 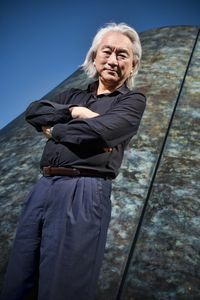 Hosted by internationally-renowned physicist and co-founder of string field theory, Dr. Michio Kaku, this series poses the idea that science fiction may not be so far from science fact. 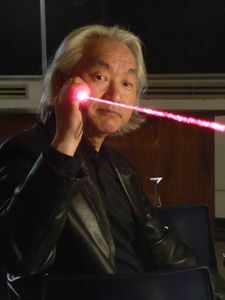 Examine topics that currently seem so far out of the realm of possibility, such as invisibility cloaks, teleportation, time travel and more.